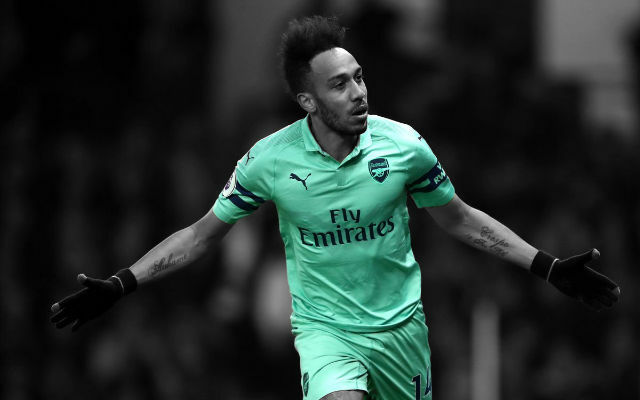 The end of the transfer window has seen four significant permanent additions to the Arsenal first-team squad, as well as Gervinho who was added earlier in the window. While these represent the most significant parts of the transfer window we first would like to show a round-up of the major loan deals that were completed, with a round-up of the permanent signings to come later on this evening! Yossi Benayoun – season-long loan | Chelsea – The experienced Israeli has come to Arsenal after seeing himself drop right out of the pecking order at Chelsea with their new recruit and ex-Arsenal target Juan Mata taking his number 10 jersey. Having played for the likes of Liverpool and Chelsea he brings a lot of Premier League experience to the Emirates. 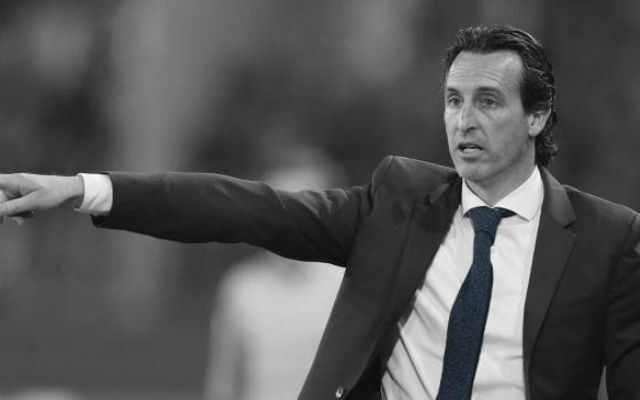 The attacking midfielder is sure to provide depth and creativity as an impact player off the bench and even a starting player if the situation calls for it. 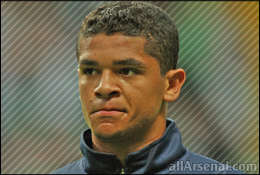 Denilson – season-long loan | Sao Paulo – The young Brazilian once found himself an integral part of the Arsenal set-up, but the emergence of the incredible Jack Wilshere had seen him only contribute a handful of appearances for the gunners in the 2010/11 season, where he expressed his desire to leave Arsenal at the end of the season. His frustrations were seen by all in the pre-season match against the Malaysia XI where he was only given 20 minutes on the pitch. 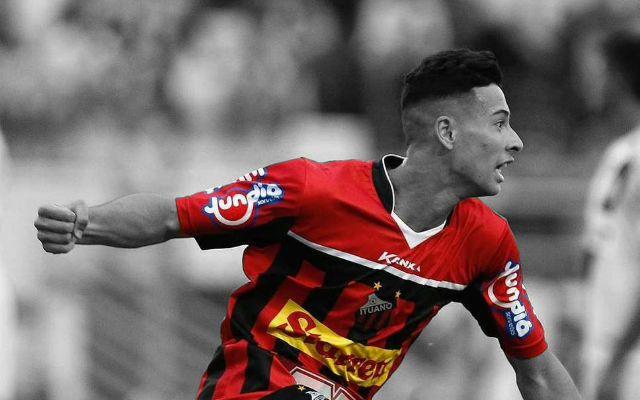 Shortly after he secured a season-long loan to his former club Sao Paulo, expressing his delight at a chance to get regular first-team football. 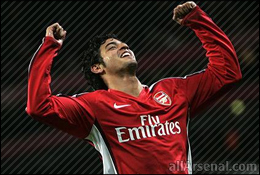 Carlos Vela – season-long loan | Real Sociedad – I had thought the young Mexican had done enough to prove himself and be included within the first-team squad at Arsenal, adopting a tap-in merchant persona in pre-season with some great finishing. 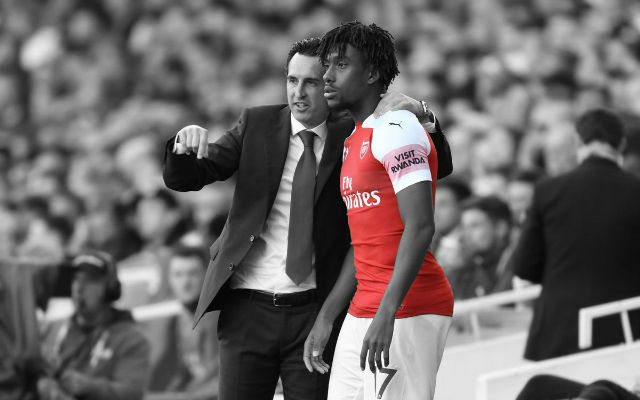 But now into his fourth loan-spell away from the Emirates the move looks more like a warm-up for a permanent move rather than for development as Miyaichi and Campbell come in to take his place in the squad. 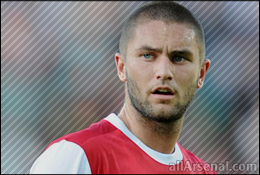 Henri Lansbury – season-long loan | West Ham United – It is evident that Lansbury will find it hard to get anywhere near a starting spot for the gunner’s, with even possibilities for cameos off the bench a long shot with Arteta, Ramsey and Rosicky to compete with. 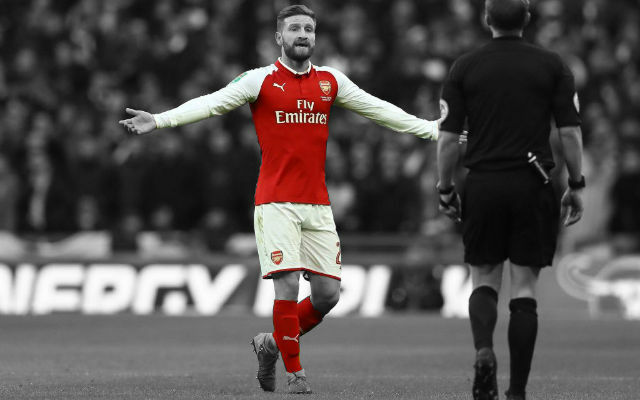 After the departure of Scott Parker, leaving the hammers for White Hart Lane, there is much more opportunity for Lansbury to gain more first-team football in the Championship side with Allardyce signing him on an initial season-long loan. Joel Campbell – season-long loan | FC Lorient – New signing Joel Campbell is to join FC Lorient on a season long loan for 2011/12. The 19-year-old Costa Rica international Campbell has played two seasons at senior level with Deportivo Saprissa and on loan at Puntarenas, making a total of eight league appearances. 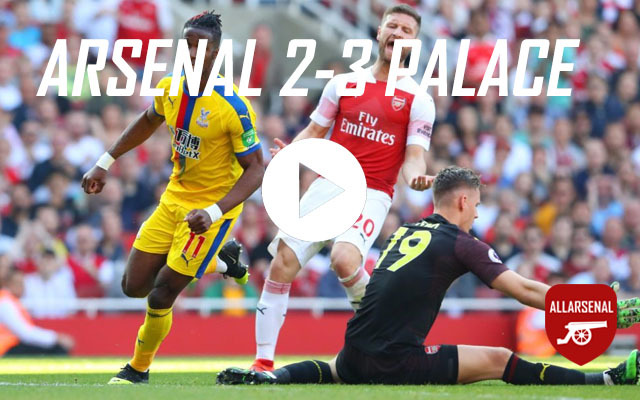 He heads to Ligue 1 to gain further first-team experience this term after failing to gain special talent work visa to play in England for Arsenal. 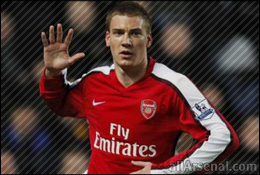 Nicklas Bendtner – season-long loan | Sunderland – It has been no secret that the self proclaimed ‘world’s greatest striker’ wanted to leave Arsenal after failing to secure a starting spot. There was much speculation linking Nicklas with permanent moves to either Sporting Lisbon, Borussia Dortmund or Stoke although unsurprisingly none wanted to meet his high valuation. Having previous experience with him at Birmingham, Sunderland manager Steve Bruce decided to take sign him on loan, having reported interest in the player earlier in the window.